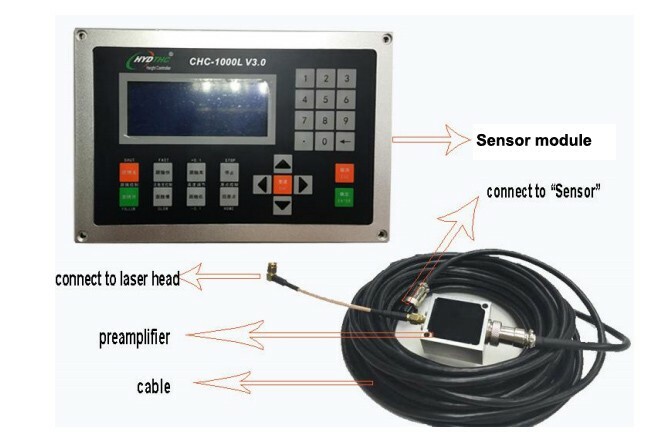 CHC-1000L is a closed-loop controller for laser cutting height control( called Auto focus system in laser cutting field). 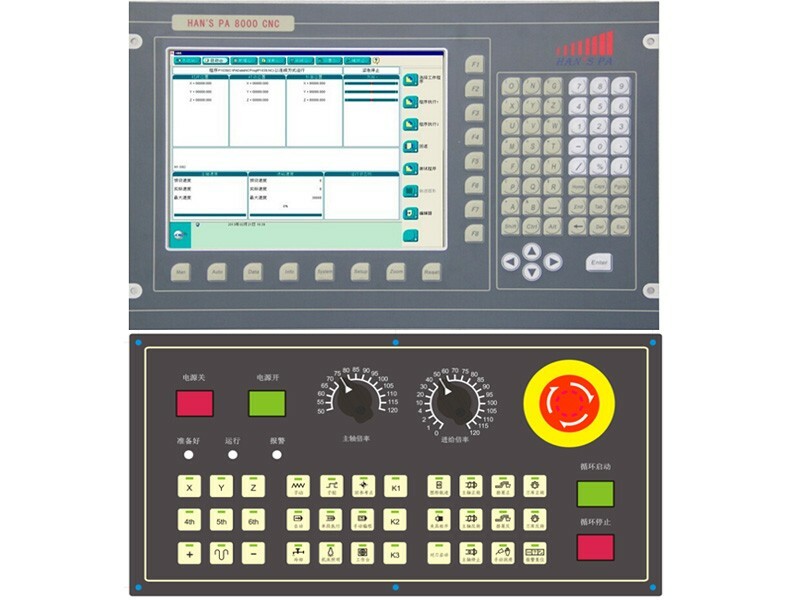 By providing a unique Ethernet communication(TCP/IP protocol) interface, it can support many funnctions with CNC controller for laser cutting, such as automatic tracking of cutting height, segmented piercing, progressive piercing, edge seek, leapfrog, arbitrary setting of lift-up height of cutting head. Thanks to our years experience of different kinds of torch height controller design, Currently CHC-1000L should have better response rate than other similar products. Sampling rate: 1000 times per second. The signal will not decay with strong capacitity of resisting when the length of signal transmission cable is up to 100m. Support network communications and U disk online update. Adapt to any cutting head and nozzle. Support alarm while hitting the board and beyong the edge. Support edge detection and automatica inspection. 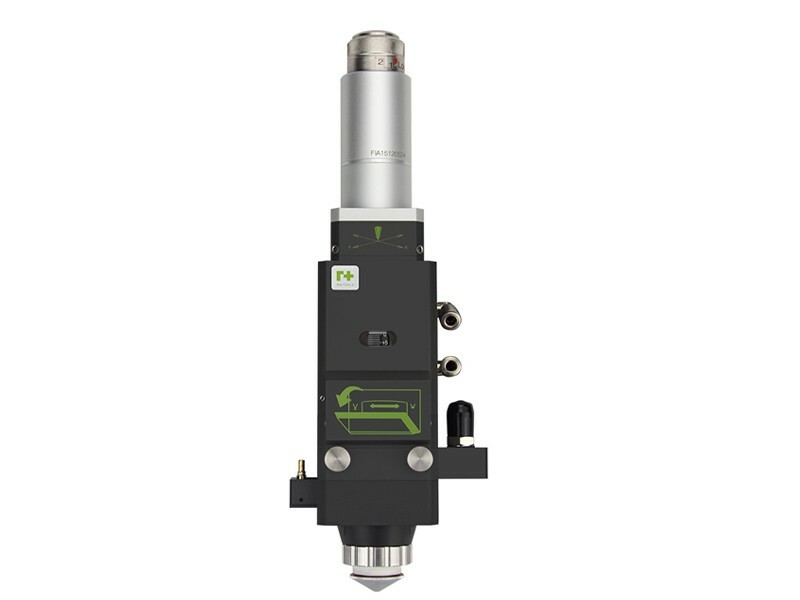 Automatic calibration process, with fast and easy operations. Support leapfrog and segmented piercing. Support oscilloscope functions to detect the capacitance in real time. 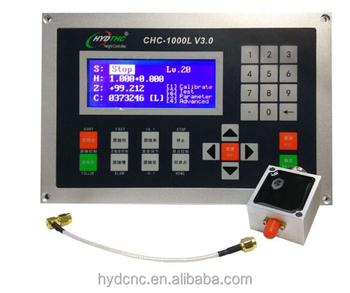 It supports I/O communication and Ethernet communication(TCP/IP protocol) with CNC controller both, so CHC-1000L can supports almost any CNC controller on market. We can also supply PA8000 cnc controller and Raytool AG laser cutting head as a complete solution for your laser cutting machine. Please visit our website at follow link for details.